In recent years, America's attention has been increasingly drawn to concussions and traumatic brain injuries. Driven in part by stories coming out of the National Football League, this new-found concern is welcome, as everyone needs to understand just how devastating traumatic brain injuries are. Herbert Thornbury has been helping traumatic brain injury victims in Chattanooga for decades. At our firm, we know that TBIs are particularly devastating forms of severe personal injuries, and we know the importance of compensation for the victims of traumatic brain injuries. If you've suffered a traumatic brain injury as the result of another person's negligence in the Chattanooga, Tennessee area, please call Herbert Thornbury, Attorney at Law today at 423-443-3973 for a free consultation. A traumatic brain injury is any injury resulting from a blow or trauma to the head or neck. An open-head trauma results from a wound that penetrates the skull, while a closed-head trauma comes with no obvious external damage. 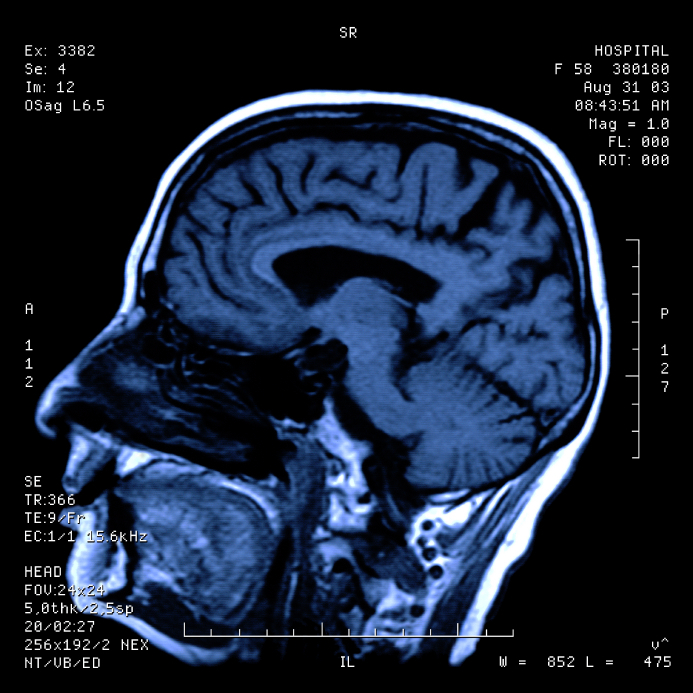 One of the dangers of a traumatic brain injury is that its presence is not immediately obvious. A brain injury can take some time to manifest, which is dangerous, as it's important to get your TBI diagnosed and treated as quickly as possible. An isolated headache or poor night's sleep is not, by definition, a symptom of a traumatic brain injury. But if you suffered trauma and you find yourself dealing with multiple, chronic symptoms from this list, you might well be suffering from a traumatic brain injury. Learn about issues associated with traumatic brain injuries involving children. The sad reality of the American medical system is that a medical problem is also an economic problem. When you suffer a devastating personal injury, you also find yourself facing skyrocketing medical bills. Studies have found that the lifetime cost of a single traumatic brain injury can easily exceed $1 million. The treatment for a traumatic brain injury can last for a lifetime, and that treatment is also necessary if you are to live a normal life after suffering a TBI. Surgeries, medication, physical therapy, psychological therapy...all of these must be paid for. And it's our belief that the payment shouldn't have to come from you, the innocent victim of negligence and misconduct. Our traumatic brain injury lawyer will vigorously pursue compensation from the party or parties responsible. We are so passionate about this commitment because we know that in your position, compensation is a necessity, not a luxury. If you need an experienced traumatic brain injury lawyer in the Chattanooga, Tennessee area, please call Herbert Thornbury, Attorney at Law today at 423-443-3973 for a free consultation.